The Rheology of filled polymer systems is an ever expanding field in the polymer industry today. Using a concise, practical and simple format this comprehensive work explains the concepts behind filled polymer systems and the rheological techniques involved in studying their behavior. 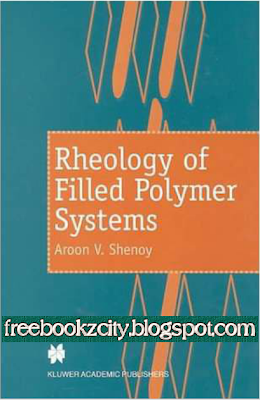 Aware that the readers of the book may come from differing background, the first three chapters familiarize the reader with the basics about polymers, fillers and physicochemical interactions between them, rheology and rheometry. Covering such topics as preparation of filled polymer systems, steady shear viscous properties and extensional flow properties, this book covers the areas of importance from an introductory level through to more complex issues.